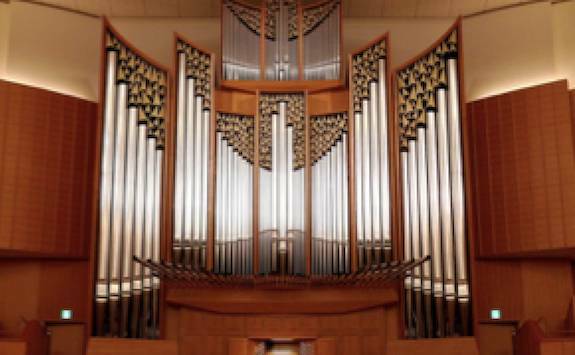 Majestic sounds resonating through a Church or Cathedral. Sublime sounds infiltrating our hearts and mind. Beautiful exquisite tone combinations you will rarely find. Next time you are in Church, sit quietly and listen. Let the majestic tones solidify within us.